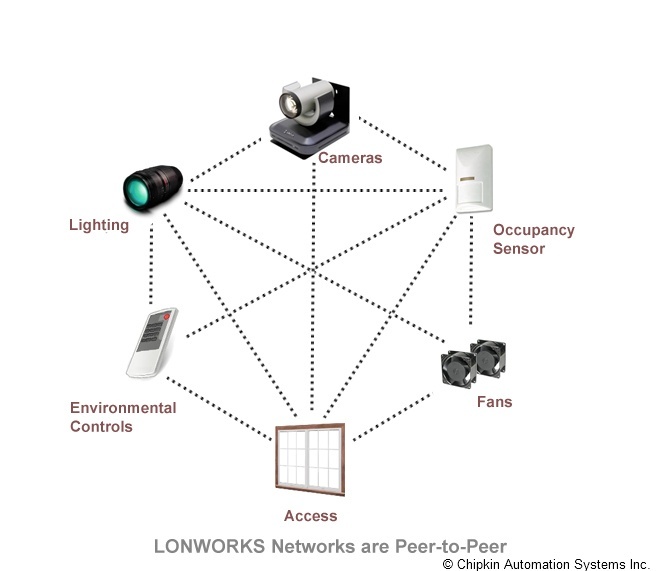 A FieldServer protocol gateway that provides data exchange between EtherNet/IP and LonWorks. The Ethernet IP driver allows the FieldServer to transfer data to and from devices over Ethernet using the EtherNet/IP protocol. The Ethernet IP driver allows the FieldServer totransfer data to and from devices over Ethernet usingthe EtherNet/IP protocol. The FieldServer canemulate either a Server or Client. 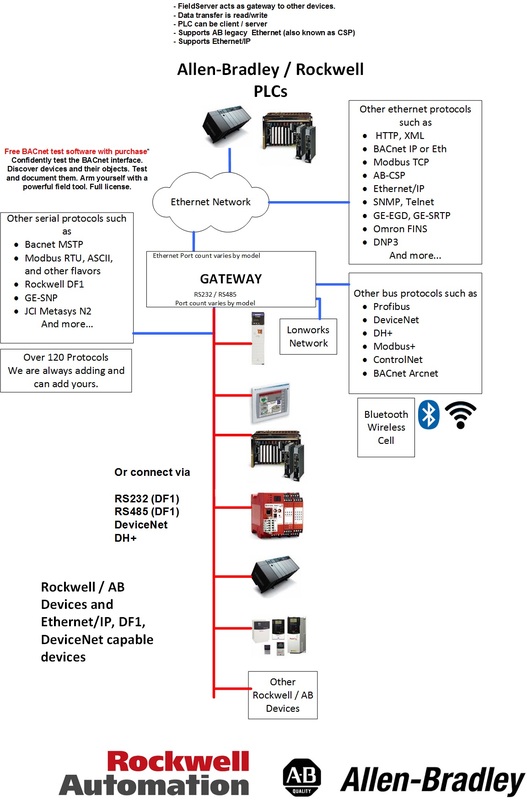 EtherNet/IP uses CIP (Control and InformationProtocol), the common network, transport andapplication layers also shared by ControlNet andDeviceNet. 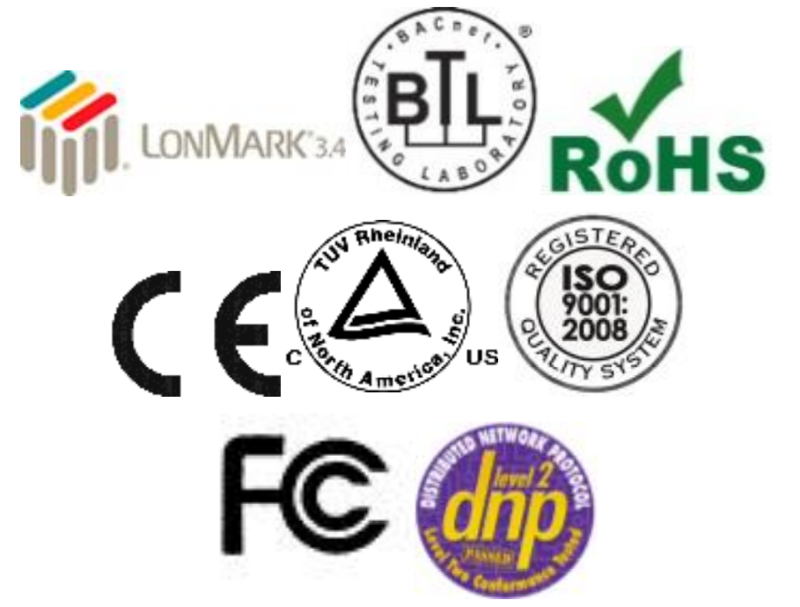 EtherNet/IP then makes use of standardEthernet and TCP/IP technology to transport CIPcommunications packets. The result is a common,open application layer on top of open and highlypopular Ethernet and TCP/IP protocols. 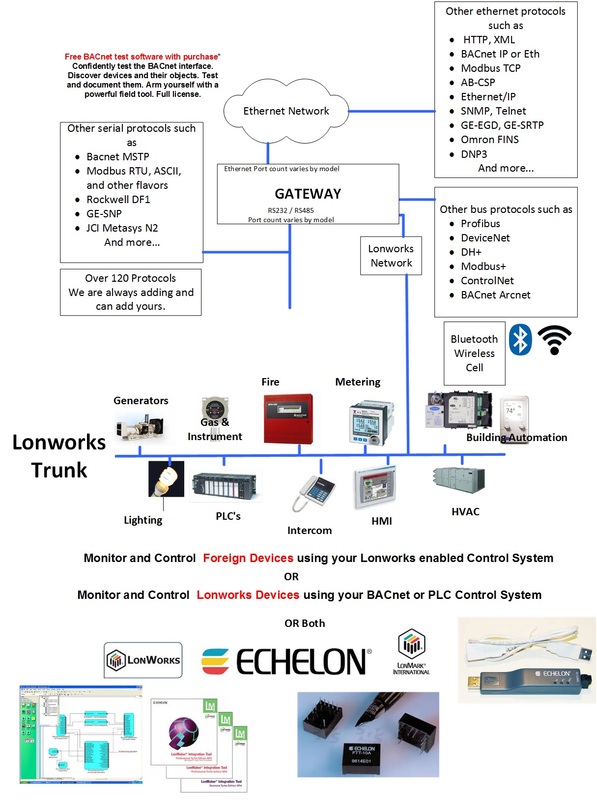 The Driver is able to read/write using the Data Tablestructure employed by all Logix Series PLC’s. Fragmented Services (0x52) is supported fordata_table read and write operations.